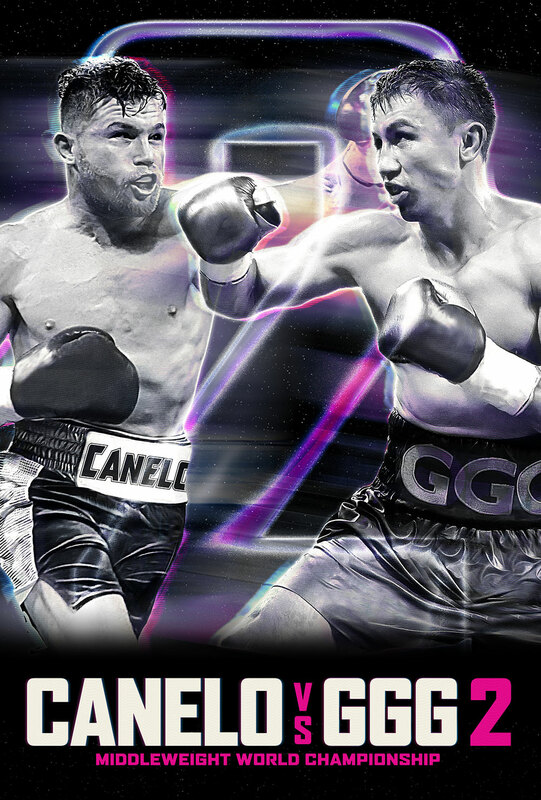 Don’t miss the rematch of the year LIVE on the big screen. 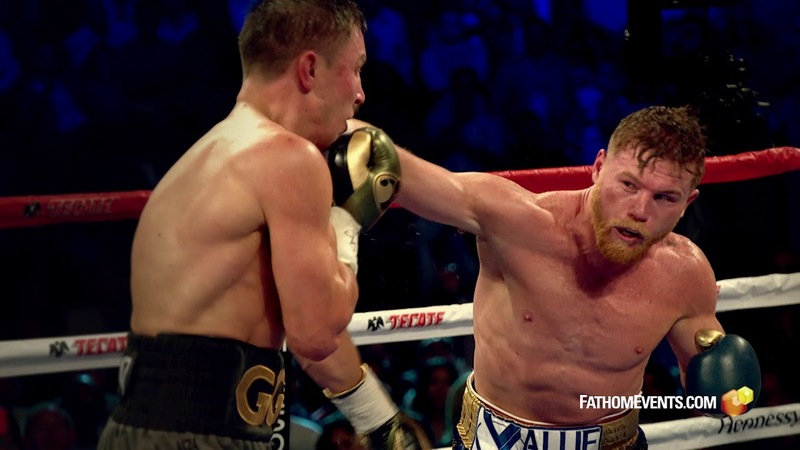 The epic showdown between two of the most explosive, heavy-handed fighters in any division in the sport today, Canelo Alvarez and Gennady Golovkin, will be broadcast LIVE from T-Mobile Arena in Las Vegas to movie theaters nationwide. 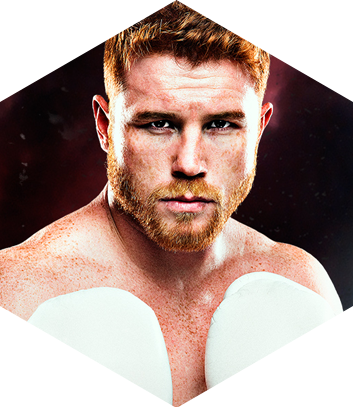 Guadalajara, Jalisco, Mexico's Canelo Alvarez has conquered the boxing world, captivating fans with his action-packed fighting style, charisma and willingness to take on the toughest challenges. 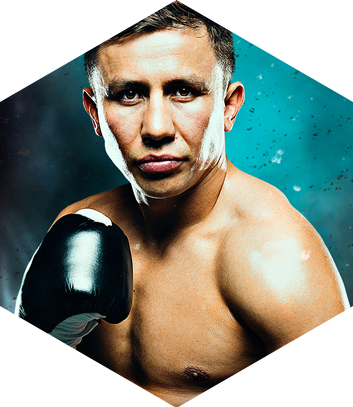 Gennady Gennadyevich Golovkin is a Kazakhstani professional boxer who currently holds the unified WBA, WBC, IBF, and IBO middleweight titles.